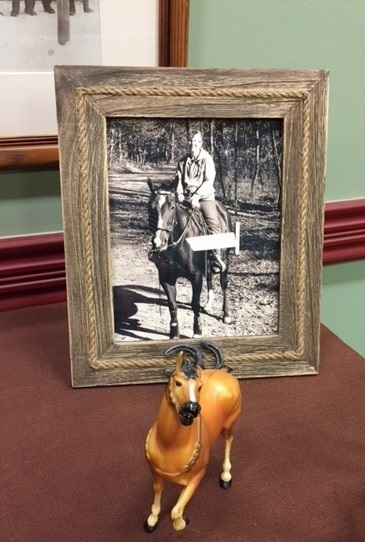 “Providing scholarships to our hardworking employees and their children is one of the most rewarding things we are able to do through the Allegan General Hospital Foundation,” said Jenifer Garcia, Allegan General Hospital Foundation Executive Director. “It is vitally important that we invest in our current and future health care providers to meet a growing demand for health services,” added Garcia. 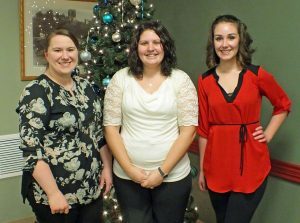 Allegan Healthcare Group team members who received scholarships are listed below with their respective area at Allegan Healthcare Group. 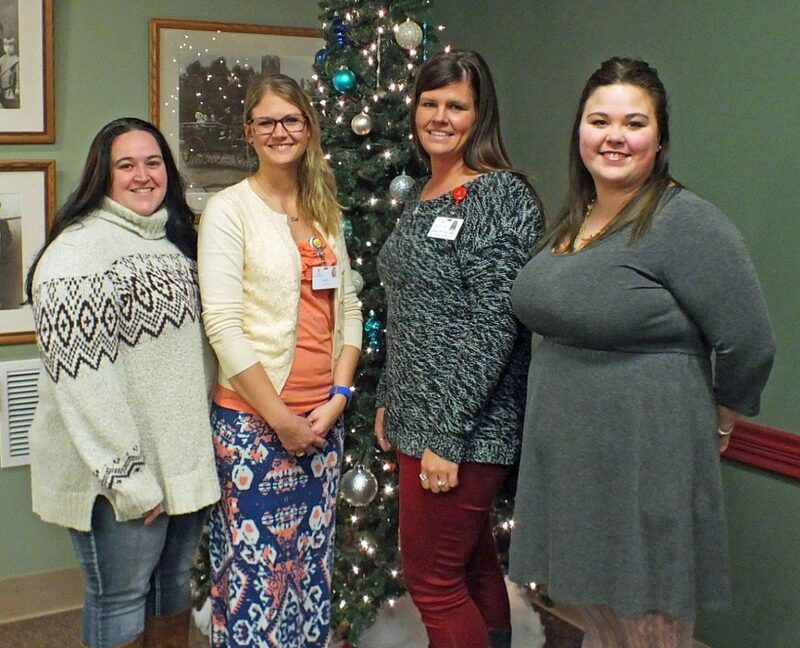 Lynsie Bradley (Dorr), Acute Care; Melissa Brames (Dorr), Respiratory Therapy; Jessica Miller (Plainwell), Cancer Care and Infusion Center; Melissa Taber (Allegan), Food and Nutrition; and Erin Velicky (Wayland), Registration. Courtney Cook (Gobles), Environmental Services, was a recipient of the Marie Hall Nursing Excellence Scholarship. Shelly Ruthruff (Allegan), Perioperative Service, received the Robert Hayes Family Scholarship. Nicole Wright (Martin), Practice Manager of Allegan Orthopedic & Sports Medicine Center and Allegan General Surgery, was awarded the Debra Rae Daniels Memorial Scholarship. Amanda Cole (Allegan) received the Marie Hall Nursing Excellence Scholarship and is attending Hope College pursuing her Bachelors of Science in Nursing. Abigail Kramer (Wayland) is attending Baker College of Muskegon pursuing an Associate’s Degree in Radiologic Technology. Amanda Torres (Plainwell) is attending Grace College pursuing a Bachelor of Arts in Counseling with a minor in Spanish. Carrie Trimpe (Kalamazoo) is studying Health Law at Western Michigan University Cooley Law School. 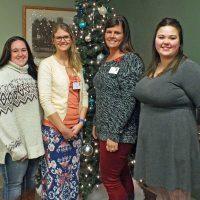 These scholarship recipients were honored at a ceremony on Tuesday, December 6 at Allegan General Hospital in front of their peers, family members, and board members who attended to wish them well as they begin or continue their studies to gain further healthcare skills and knowledge to serve others. 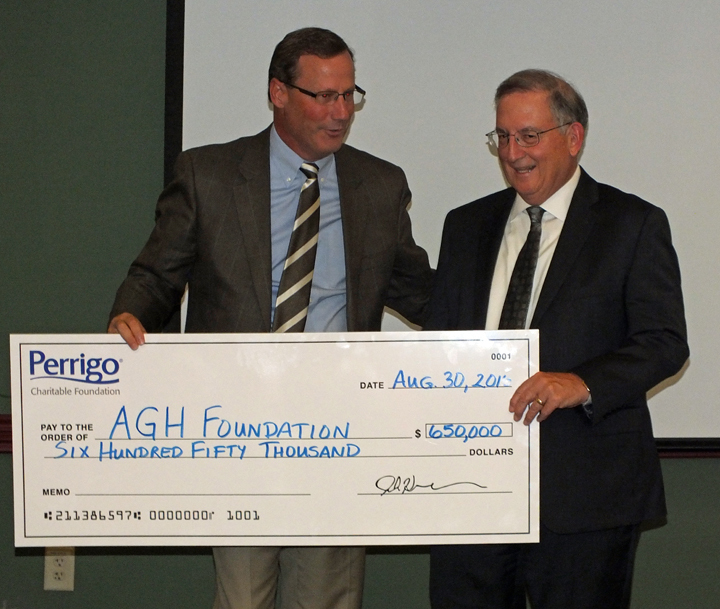 Allegan General Hospital Foundation supports initiatives for Allegan Healthcare Group and their development support is focused around three vital areas that impact Education, Patient & Family Support Programs, and Clinical Care. The Allegan General Hospital Foundation invites and accepts financial gifts to help further the mission of Allegan Healthcare Group. For more information about the AGH Foundation, visit aghfoundation.org.